30paintingsin30days! Day 25. 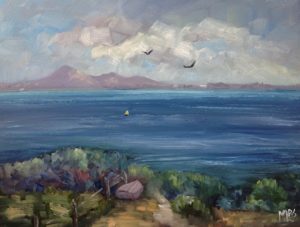 ‘You Yangs View’ A cold and overcast day today and I usually don’t go plein air painting unless the sun is shining. I decided I might get an interesting sky and it certainly was. 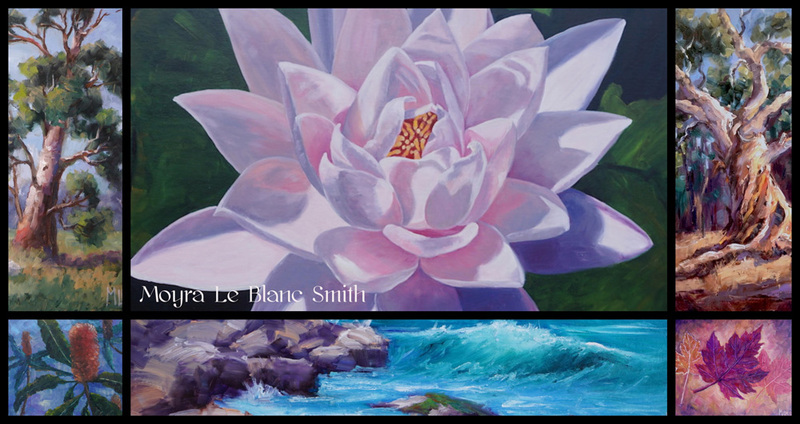 This plein air painting was painted on a black background for a change. It’s a view looking out across Corio Bay to the You Yangs mountains.